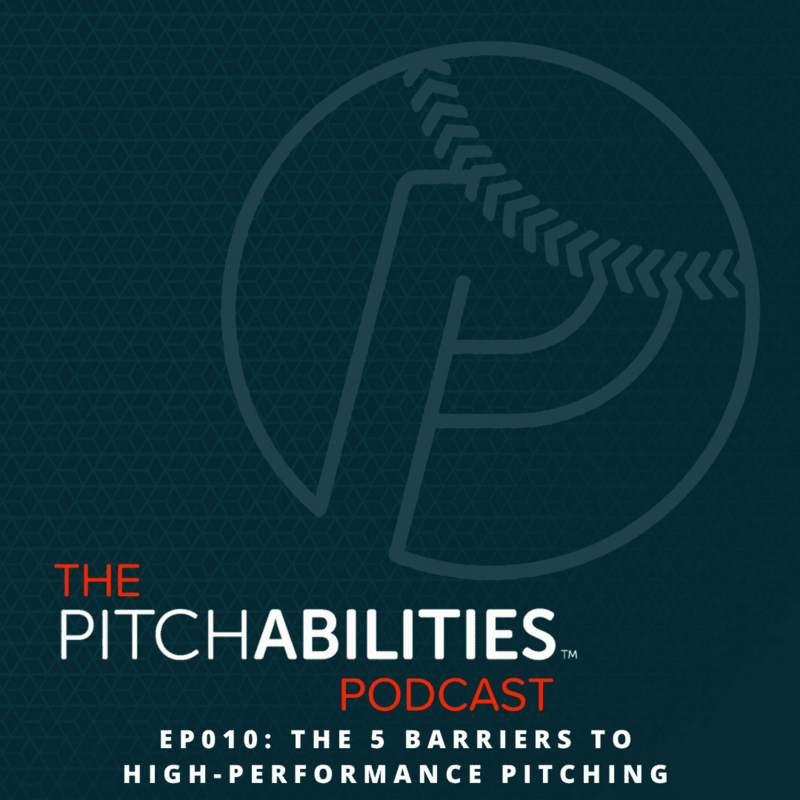 In this episode we discuss the top 5 barriers to high-performance pitching. We’ve also launched our online training platform at pitchabilities.com! Head over to pitchabilities.com and become a member today! We have packed this site with the tools and resources you need to become a high-performance pitcher. Whether a beginner or a pro, we have different levels of access to meet you where you are. AND as part of our launch, I’ll be taking the first 25 Elite Access members through the entire PITCHABILITIES program for an entire year! Get start today by visiting pitchabilities.com!